There are few artists as daring and unapologetic as Ai Weiwei. From his 81-day detention in 2011 to the bulldozing of his Shanghai studio by government officials, the Chinese artist has exhibited an unwavering resilience in the face of authority and adversity throughout his transcendental career. 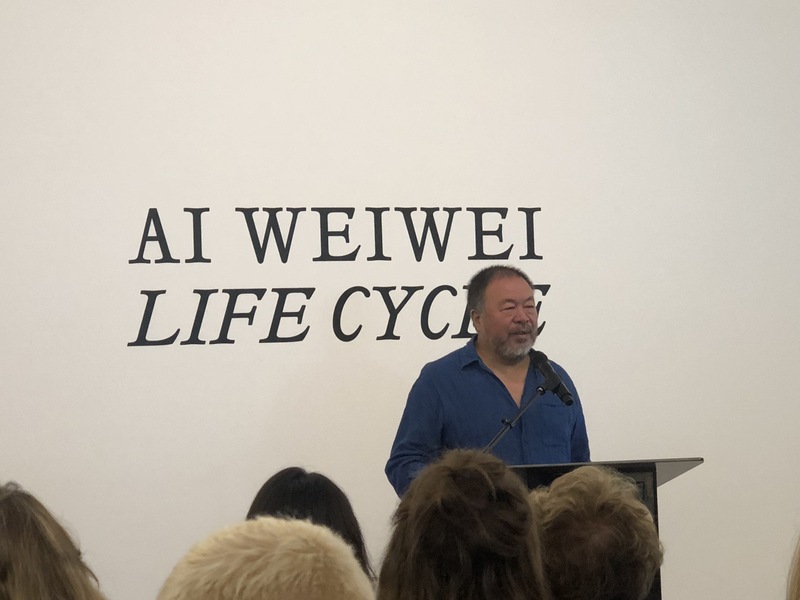 His latest exhibition — Ai Weiwei: Life Cycle at Marciano Art Foundation — is no exception. In his first solo show in Los Angeles, Ai presents daunting installations and sculptural interpretations of the global refugee crisis through four distinct works placed throughout the venue’s Theater Gallery and Black Box. 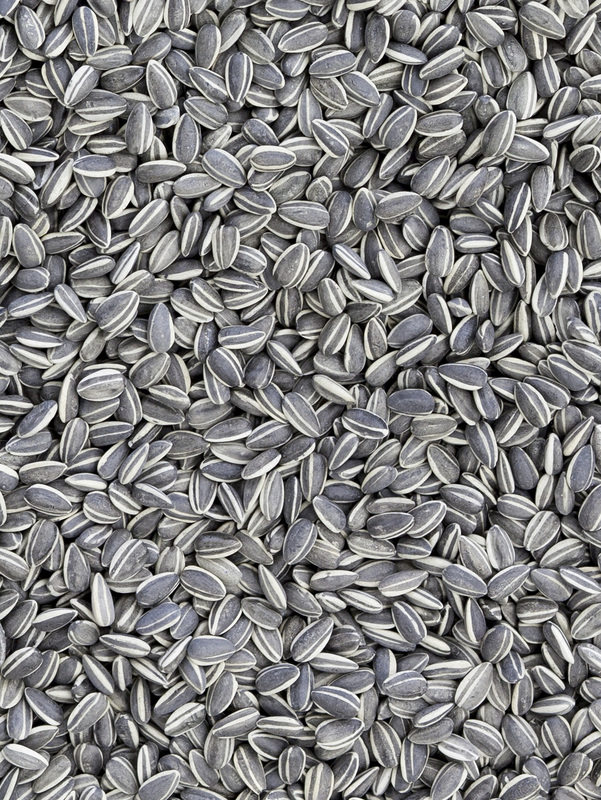 Upon first glance, Sunflower Seeds (2010) appears to be an unfathomable, immeasurably vast sheet of gray. 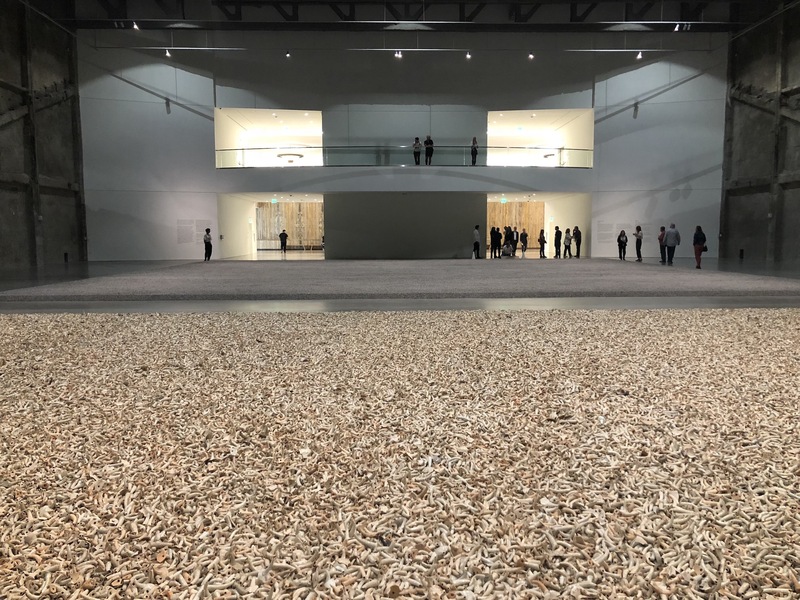 The 49 tons of seeds form a single, meticulously-flattened surface that covers the majority of the gallery space. Only upon closer inspection does the true eminence of the seeds becomes apparent — they are 50 million hand-painted porcelain replicas that pay homage to the preservation of individuality amid an increasingly collectivist geopolitical mindset. The breadth and majesty of the installation, remarkable as a whole from afar, becomes all the more striking when each seed is examined up close and considered within the context of China’s material history. Situated immediately behind Sunflower Seeds in the Theater Gallery is Spouts (2015), a piece comprising tens of thousands of porcelain teapot spouts dating back to the Song Dynasty. 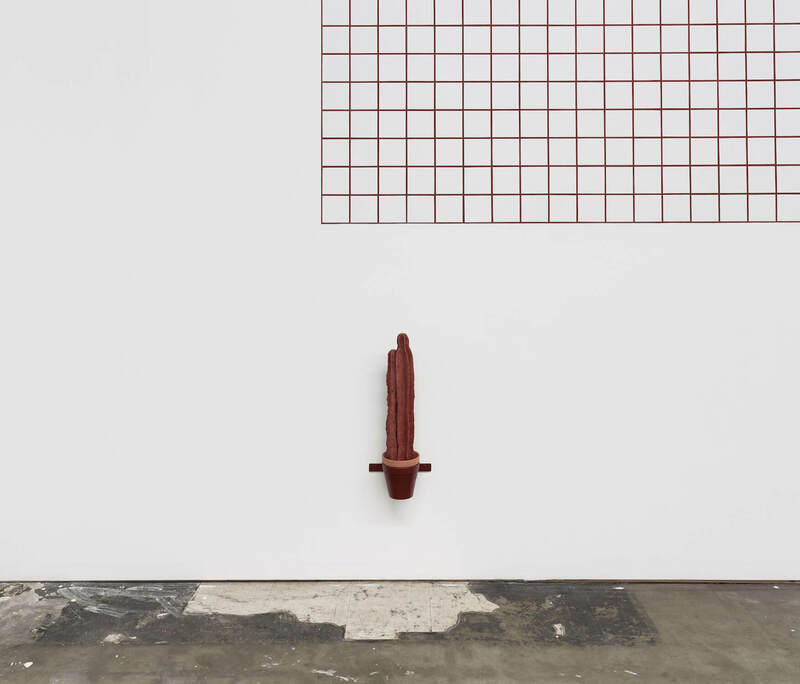 Following the multiplicity and repetition of Sunflower Seeds, the spouts are heaped atop a large rectangular plinth and are a reflection of traditional Chinese craftsmanship. In a contemporary context, they are a metaphor for the futility of mass production, suppression of disembodied mouths yearning for free speech, as well as the erasure of a culture at the hands of global industrialization. 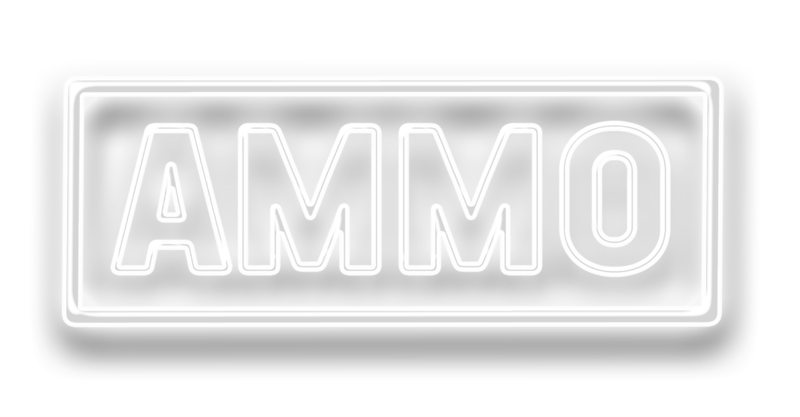 Together, Sunflower Seeds and Spouts create a grandiose and unforgettable viewing experience that inspire rumination on the individual’s role in society. Further, in the gallery, Shanhaijing (2015) hangs along the perimeter of the Black Box, a lowered space accessible only by stairs. An array of creatures from Chinese mythology, the pieces are crafted with bamboo and silk and overlook visitors from their suspended perches like omniscient supernatural beings. Also lining the walls is Ten Windows (2015), a series of 10 vignettes depicting scenes from Chinese culture, art history, and Ai’s own life. They also feature motifs of bicycles, state surveillance paraphernalia, and symbols of resistance (including hands with raised middle fingers). 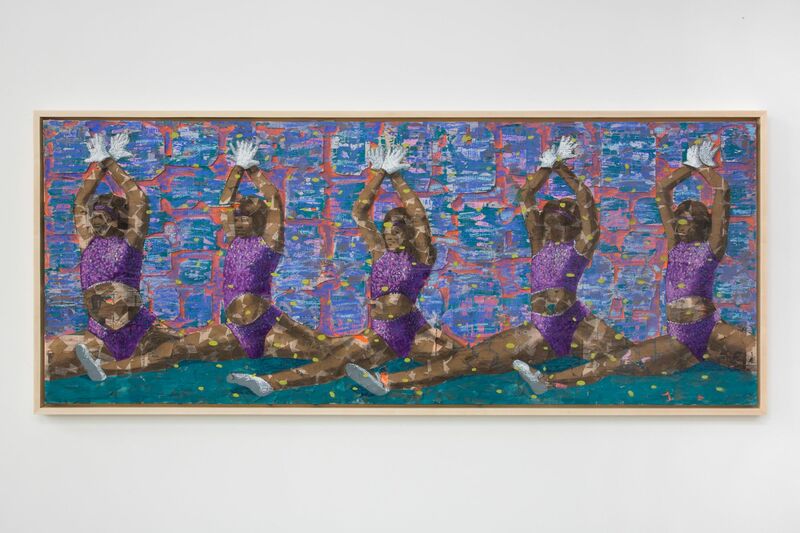 It is not only provocative and rife with political commentary but also invites viewers to scrutinize its intricate creation and nuanced meaning. In the center of the room towers the exhibition’s centerpiece: Life Cycle (2018). 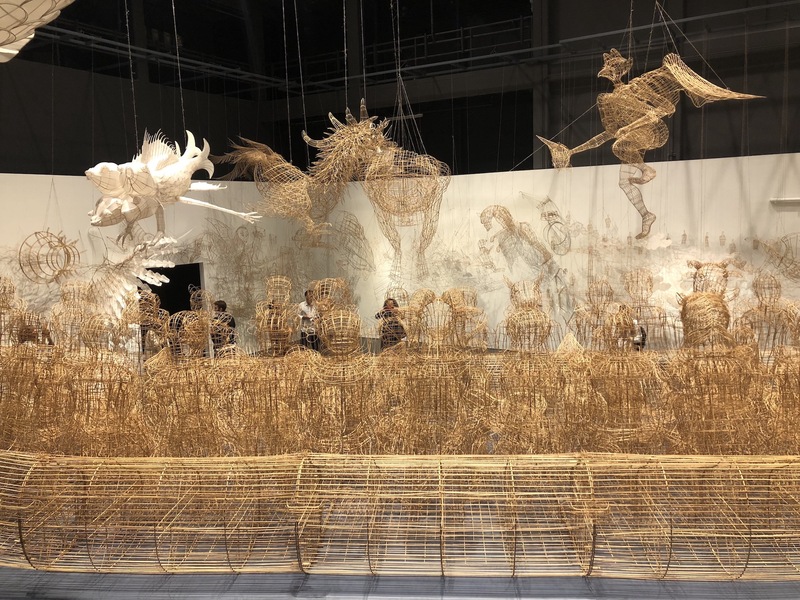 The large-scale work is similarly woven out of bamboo and depicts the same mythical creatures from Shanhaijing huddled inside a makeshift boat reminiscent of those used by refugees traveling to Europe by sea. The platform on which Life Cycle is mounted is inscribed with quotes from historical figures related to mass human migration around its base. The piece is a fitting culmination of Ai’s political anxieties and the ongoing battle for social justice — not just against the Chinese government, but for all people around the world. With Life Cycles, Ai displays his unparalleled versatility and scope as a contemporary artist, as well as perfectly encapsulates his experiences as a dissident in recent years. As Ai put it: “A lot of stories surround [the works here].” This sentiment is abundantly clear in the precision of his techniques, thoughtfulness of his concepts, and grandeur of his execution. From start to finish, viewers are wholly immersed in the stories Ai has to tell and are left with a lingering sense of injustice and restlessness by which Ai lives his life.